A superb large five bedroom detached family home set in an acre of secluded gardens. It is located in the sought after village of Burton-upon-Stather and situated on the popular tree lined avenue. The property is accessed via a private driveway with remote controlled electric wrought iron gates with intercom access. The property has parking for several cars to the front and internally offers a spacious versatile accommodation that would ideally suit a growing family. The accommodation comprises entrance hall, cloakroom, lounge, sunroom/study, sitting/dining room and family breakfast kitchen. 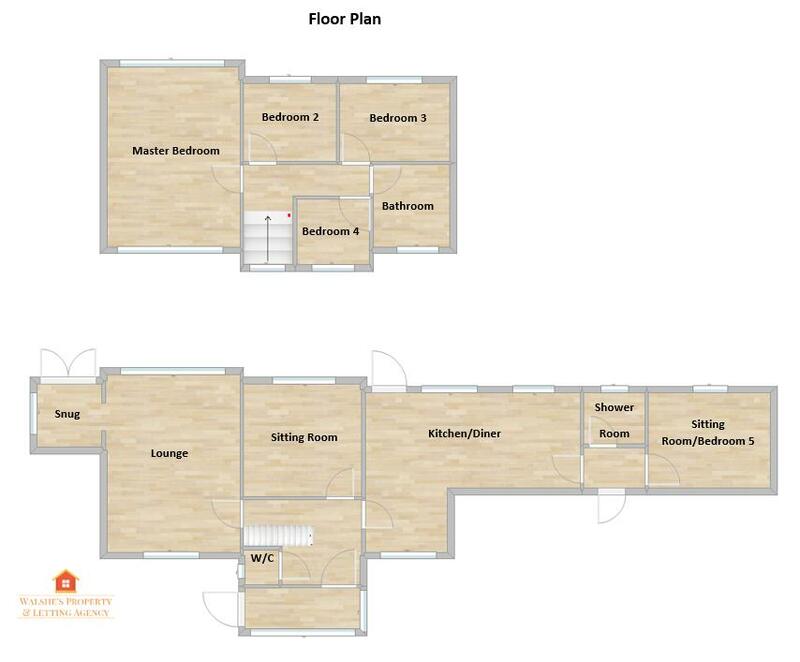 Ground floor fifth bedroom and shower room. Four further bedrooms and family bathroom. Large private enclosed rear garden. Viewing is essential to appreciate the spacious accommodation that this lovely family home has to offer.